13 signs have been placed along Manistee's famous 1.5 mile Riverwalk, with mileage markers every tenth mile to track your distance. 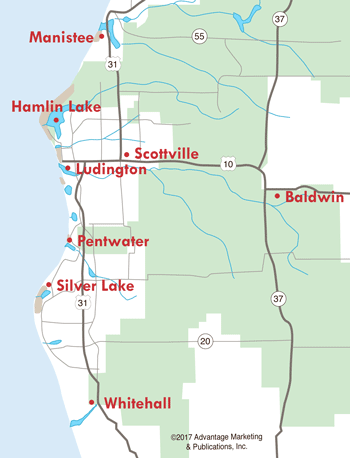 It's the goal of the Healthy Manistee County Coalition to get residents out and about, promoting a healthier lifestyle. There are also markers posted along the way that point out historical sites of importance.